I Am the only one Who can give you complete satisfaction, says the LORD. I will give you the longing of your heart and fulfill you! For there is none other who can supply all your need. It is in Me that you have abundant life. It is My gift to all who will entrust Me as their Savior and Lord. 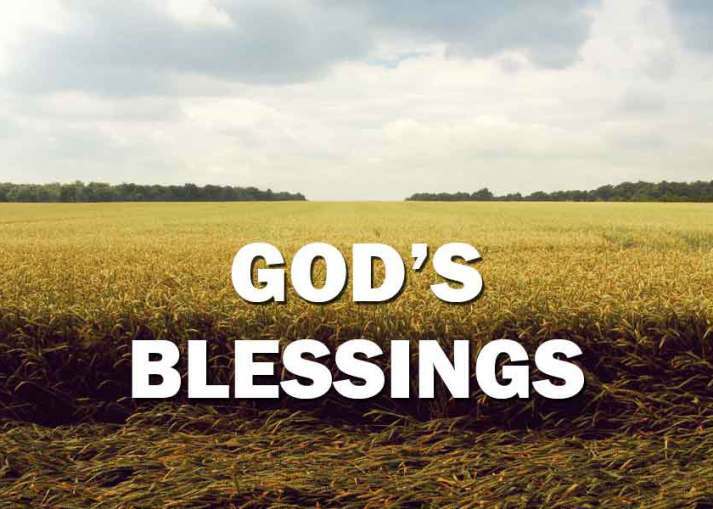 I will pour out My blessings upon you and enrich you with unspeakable gifts that money can never buy, says the LORD. I will not withhold anything good from you, and what I give you will never be taken away from you, says the LORD. I will add no sorrow to what I give, and you will not be burdened with the blessings that await you in My presence. The joy and pleasure that I furnish you with are not seasonal or temporal or fleeting. They are everlasting, and they know NO BOUNDS! You will be filled with My glory, and My grace for you will be abundant, and free. All those who put their trust in Me will be fully satisfied, and fat and full of My unimpeachable blessings and daily benefits that I load them with, says the LORD.